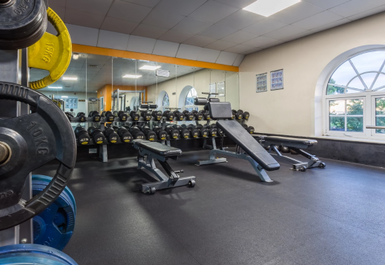 And get unlimited access to this gym and 751 others. 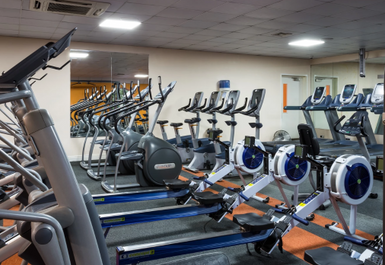 Are you looking for a Leisure Club where you can work out? Keep fit? 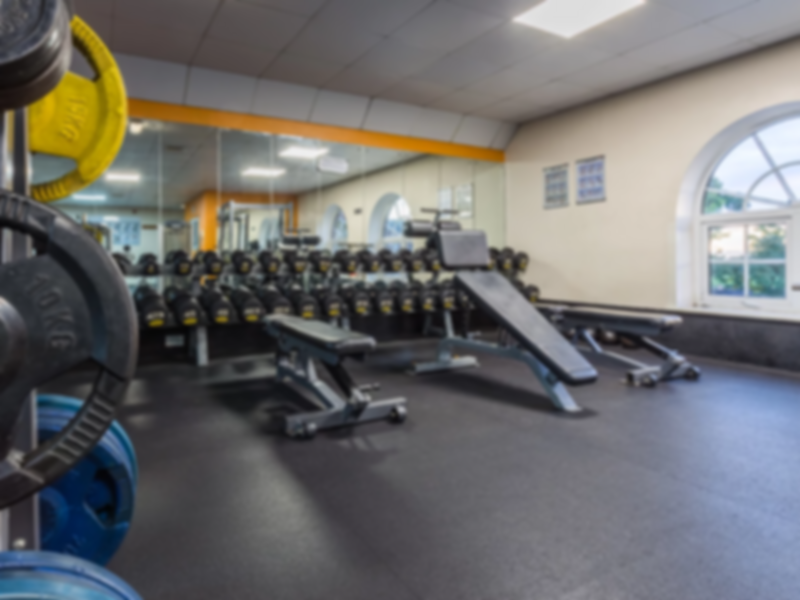 Achieve your fitness goals? Or even relax and take things easy? 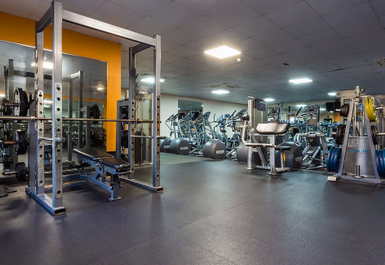 Well look no further than Active Life Leisure Club. 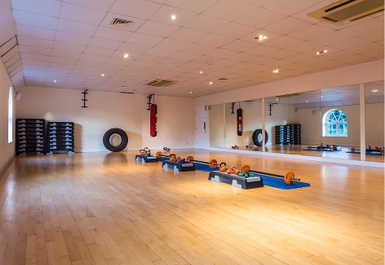 Situated in Darlington, just a 15-minute drive away from Darlington Rail Station, you are sure to have a great experience visiting this Leisure Club. 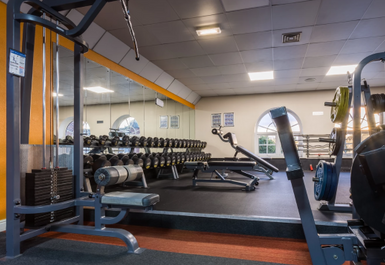 Based in DL10 Active Life have all the facilities you will need ranging from, a fully equipped gym where you can get you work out on, burn some calories or gain some muscle. 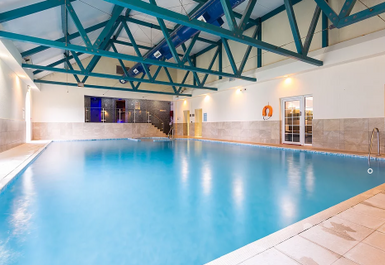 After that be sure to head over to the a 14-metre swimming pool where you can relax and go for a swim afterwards you can head down to the sauna and steam room to finish of a relaxing session. The experienced and friendly members of staff are always happy to help, so please don’t hesitate to ask questions!